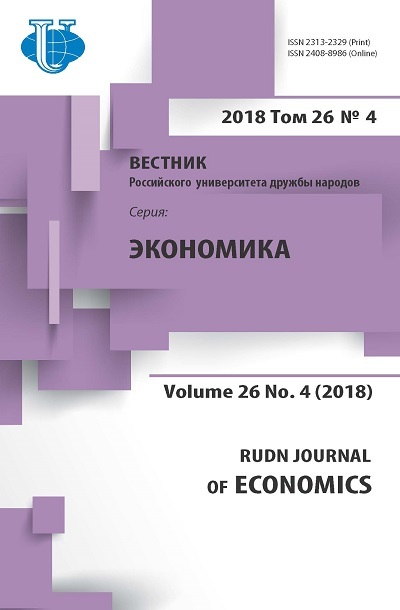 Authors: Novik A.N., Kholina V.N. 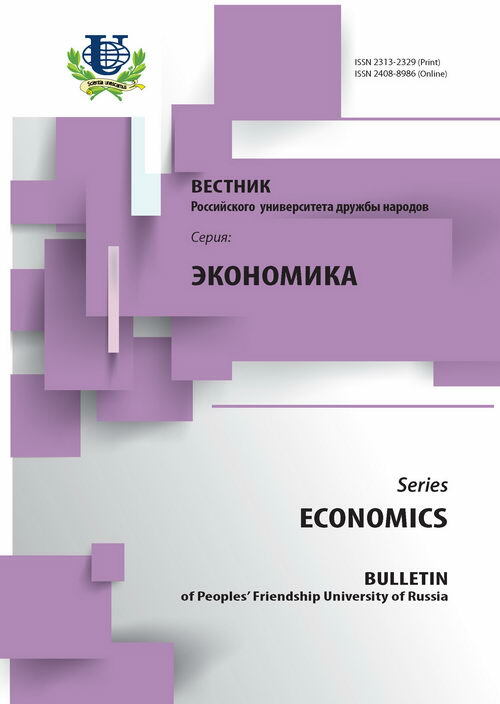 The article focuses on the results of the III International Conference World and Russia: regionalism and globalization (with youth scientific school), 11-12 November 2010 at the Faculty of Economics, Peoples' Friendship University of Russia. Regionalization and globalization, scientific schools.